Symphony Palms Beach Resort - Havelock Island is conveniently located in the popular Havelock Island area. Featuring a complete list of amenities, guests will find their stay at the property a comfortable one. Facilities like 24-hour room service, 24-hour front desk, facilities for disabled guests, express check-in/check-out, luggage storage are readily available for you to enjoy. Each guestroom is elegantly furnished and equipped with handy amenities. Entertain the hotel's recreational facilities, including private beach, diving, fishing, spa, massage. 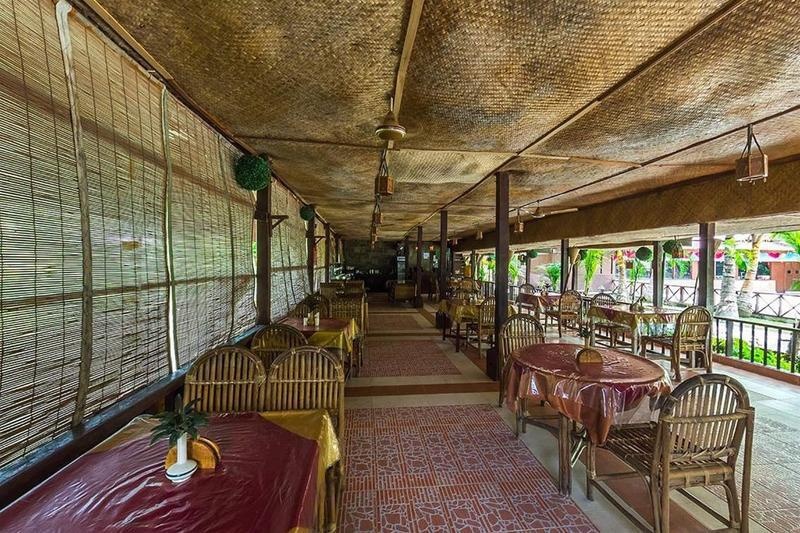 For reliable service and professional staff, Symphony Palms Beach Resort - Havelock Island caters to your needs. Location of property is excellent. Beach in front of the hotel though was really beautiful. Location was good, beautifully. Everything was perfect private beach. Beach in front of the hotel though was really beautiful. Easy access to all beaches and jetty. AC didn't work. No ventilation/exhaust fan in toilet. Dirty bed sheets and towels and Bath room. Staff was helpful. Rude staff at the reception. Untrained staff at reception. Buffet breakfast and dinner is decent. Good menu for breakfast and lunch. Disappointed with the breakfast provided. Buffet is not worth. Everything is overpriced. Breakfast provided was below standard and not worth the price. Poor Wi-Fi facility. No internet/wifi facility in this property. WiFi at reception doesn't work.